Google will find it when you say it. TVision works with all Google Assistant devices. You can control TVision from virtually anywhere, even using your Google Assistant app. 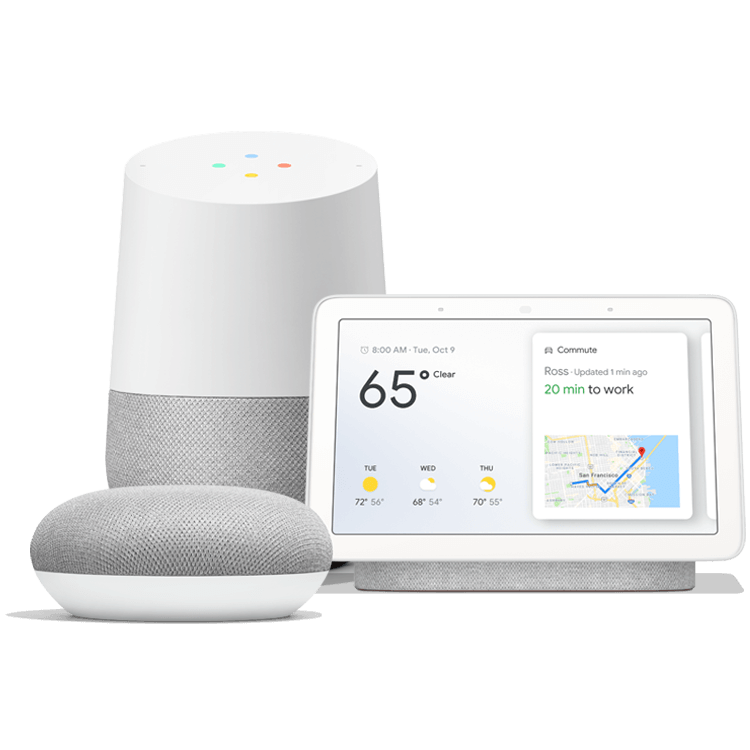 And with the Google Home, Google Home Hub, and Google Home Mini, it's easy to place Google in every room.